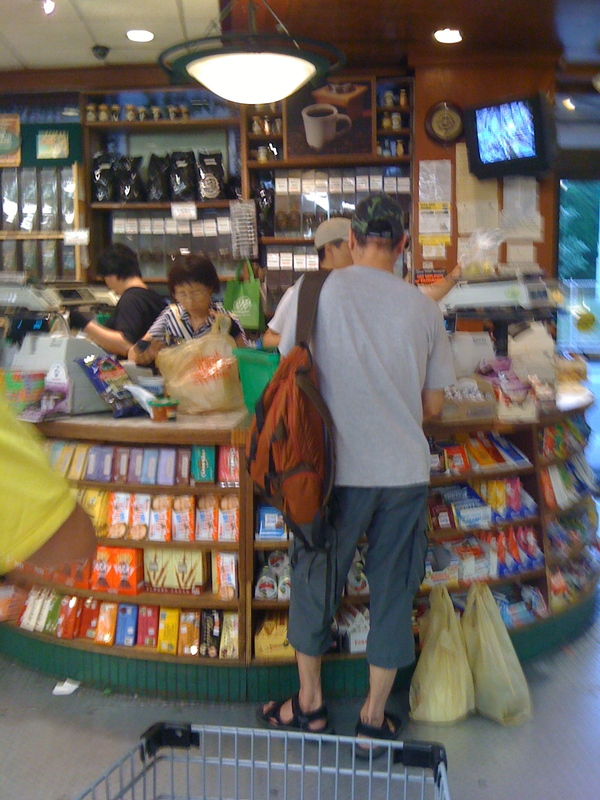 For all my griping on this blog about how Forest Hills could use a more upscale supermarket, a trip to Natural, the large independent grocer at the corner of Austin and Ascan, recently made me really appreciate just how good we have it here in FoHi. I mean, this really is a quality store. Just think if we didn’t have it. Yes it’s not a big chain like Whole Foods, but it really stocks high quality, fresh food to the rafters. If you’re looking for food that is good for you, it’s an excellent option. I’ve been going there for years and years and I have always, always found the people who run it to be friendly and helpful. And their expansion a few years ago made an already good thing that much better. Keep up the good work Natural! Natural has been improving its beverage selection. 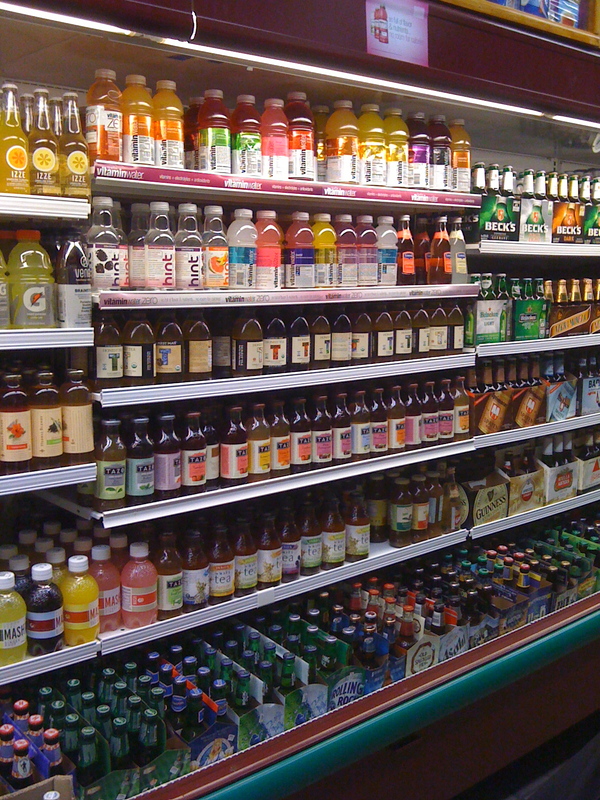 They have a really impressive selection of healthy drinks and craft beers. 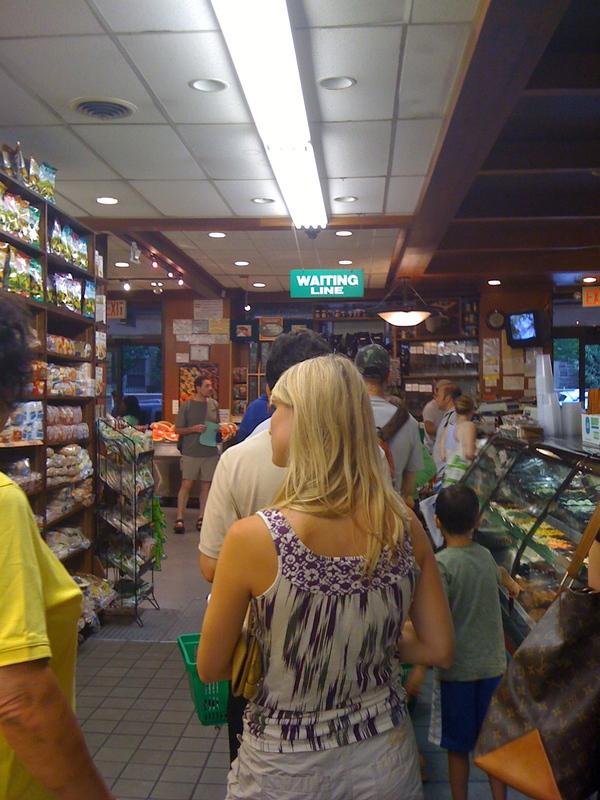 The owners of Natural usually keep the line, which can get pretty long sometimes, moving very fast. 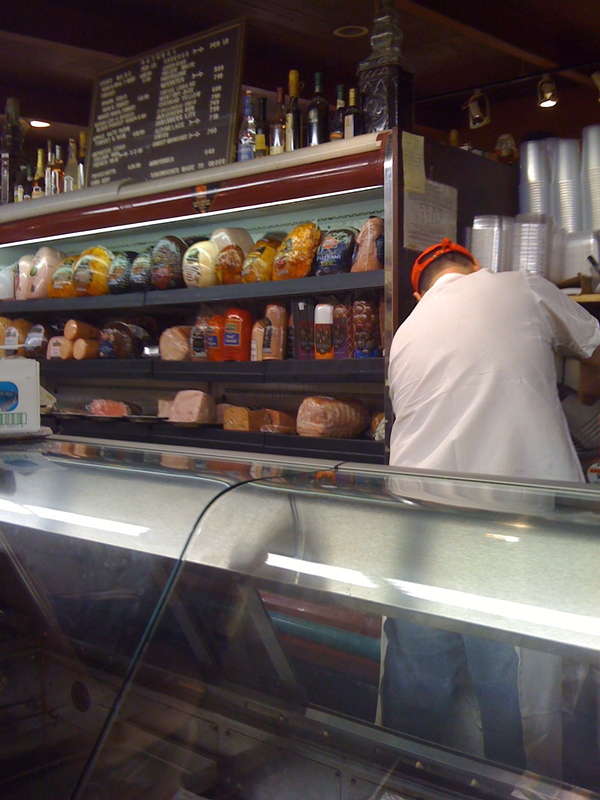 When it expanded a few years ago, Natural also expanded its deli counter. Always friendy and fast, Natural's cashiers will also give you free fruit if you buy a certain amount.